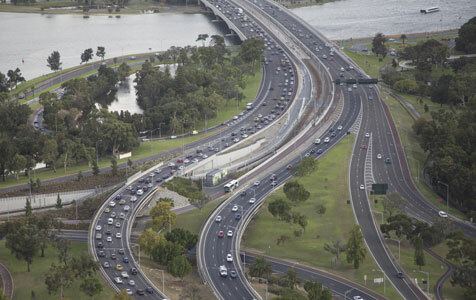 Congestion on the Kwinana freeway. Photo: Attila Csaszar. Commuting times in Perth are getting longer and it’s not just hitting workers' hip pockets but also their health, according to a report released by the Committee for Perth.